And exotic blend of fragrances all pulled together in this exciting NEW fragrance from Song of India. 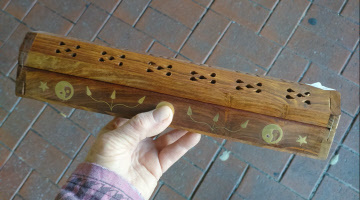 It has the consistency of plasticine, it can be broken into segments then you just light one end and sit on a metal surface or incense burner. 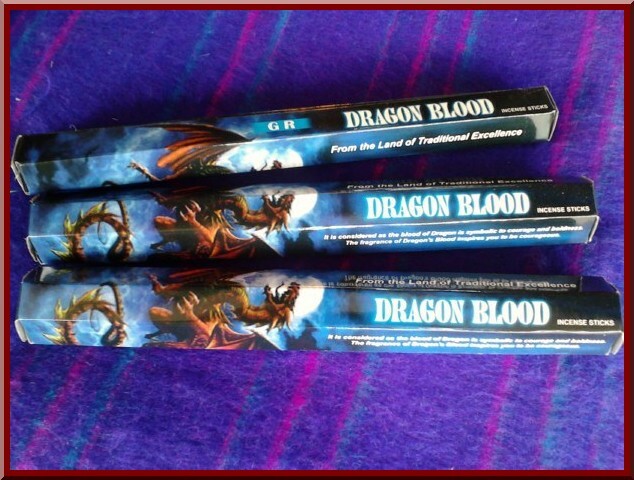 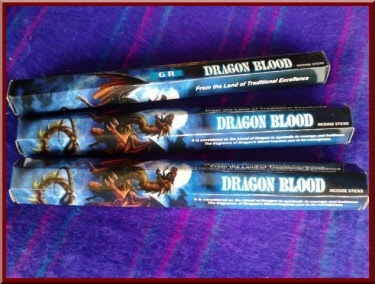 The fragrance is like lavender, this incense produces a fair amount of smoke so you only need a little at a time. Brands may vary due to stock availability. 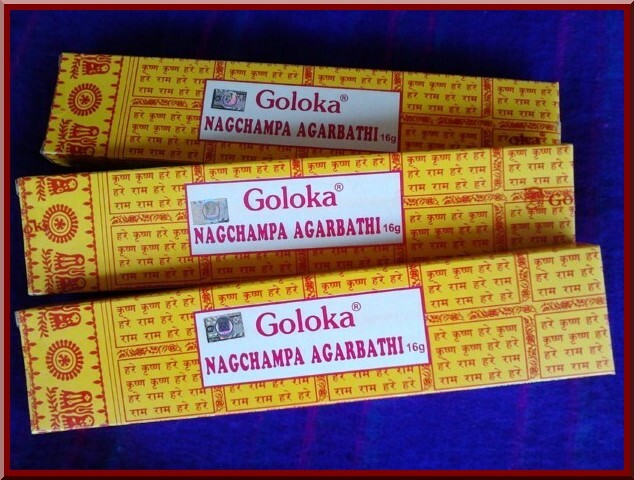 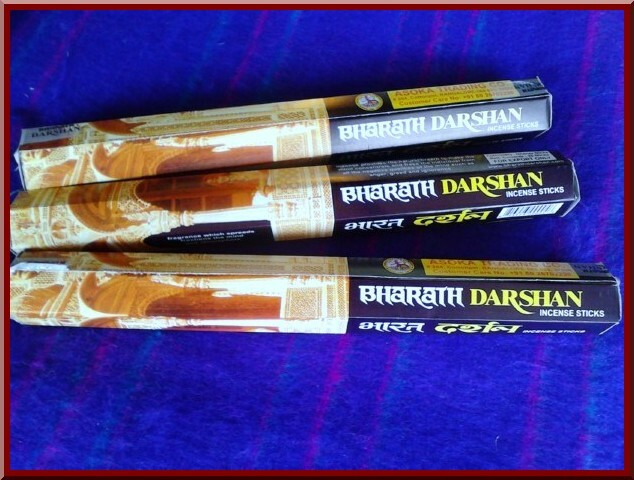 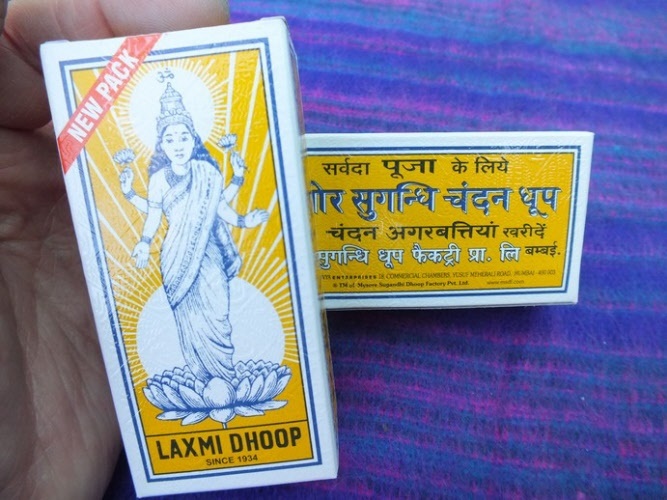 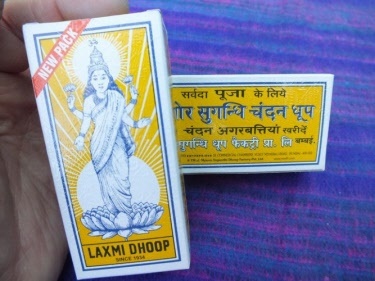 Lord Ganesh is the idol of strength and prosperity, this incense proves it's strength with it's excellent spreading power. 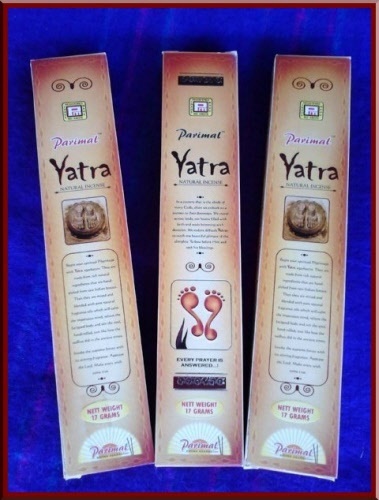 Begin your spiritual pilgramage with Yatra agarbattis. 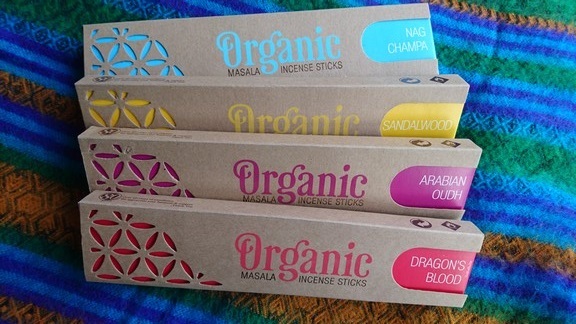 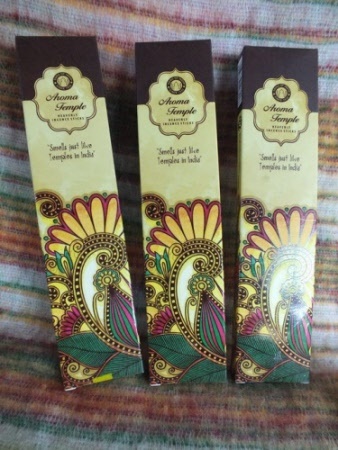 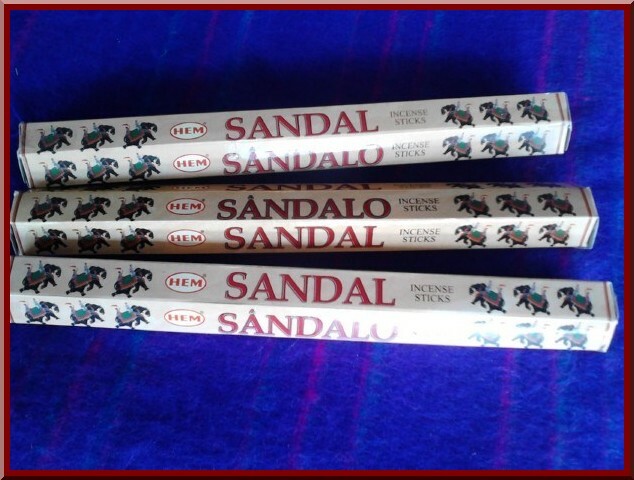 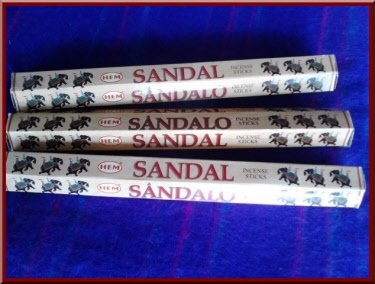 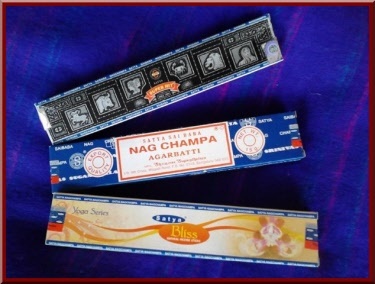 Each stick is made from rich natural ingredients that are hand picked from Indian forests. A beautiful fragrance, one of our favourites, hand rolled in India. 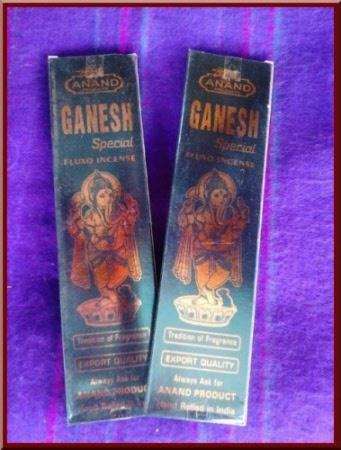 A strong floral fragrance, very exotic. 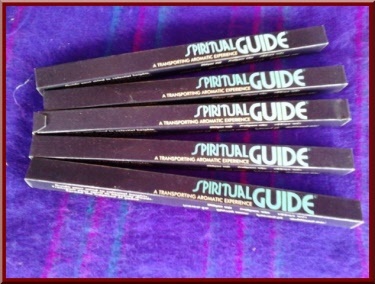 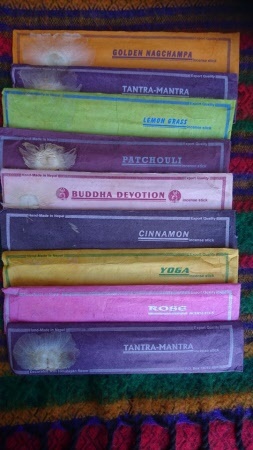 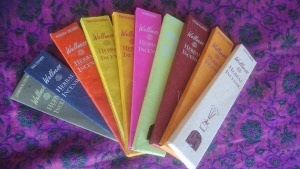 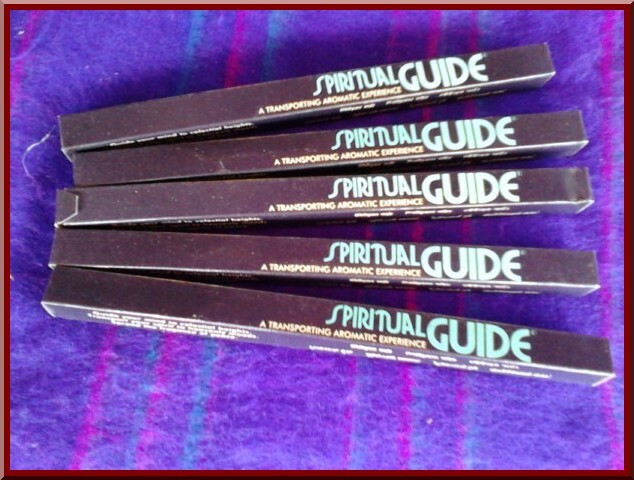 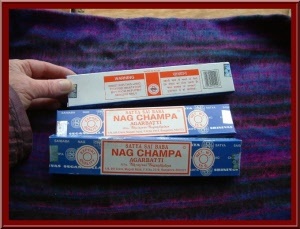 Patchouli incense a great original favourite. 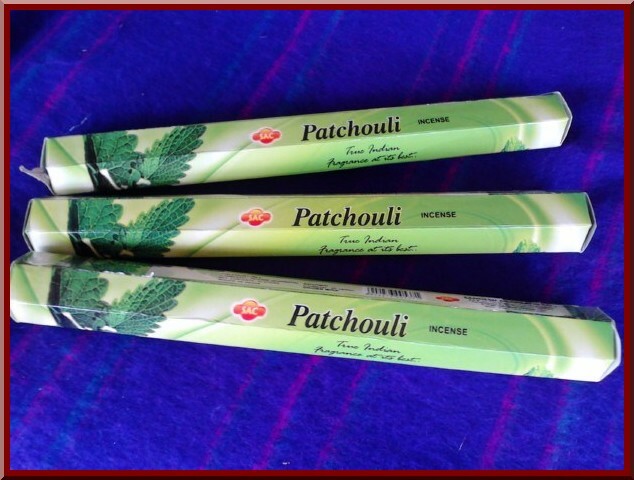 Skillful blends of natural fragrances, rolled on sticks. 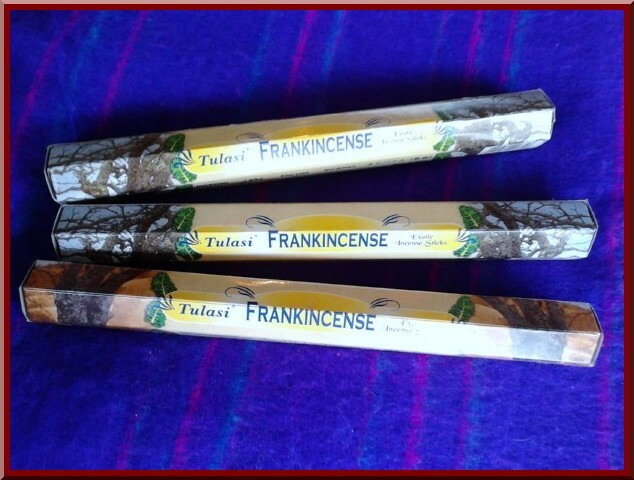 Alight with the scent of peace, to transport your mind or enhance the mood of the moment.